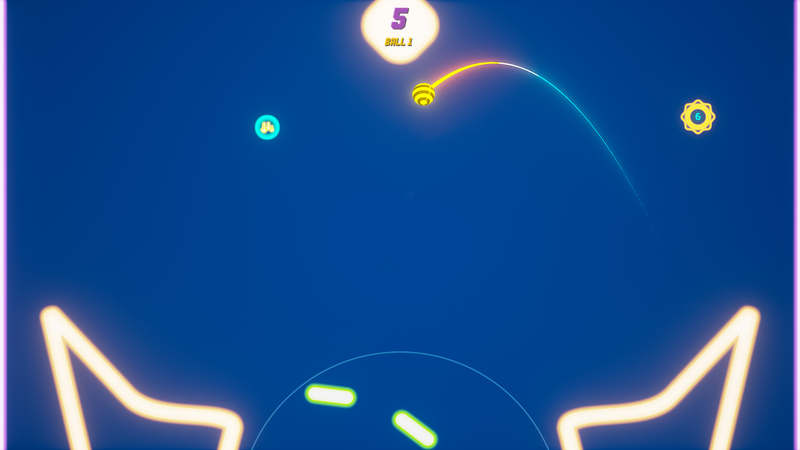 Paddle Vs. Paddle is a fast physics action game that will keep you and your friends on the edge your seats! 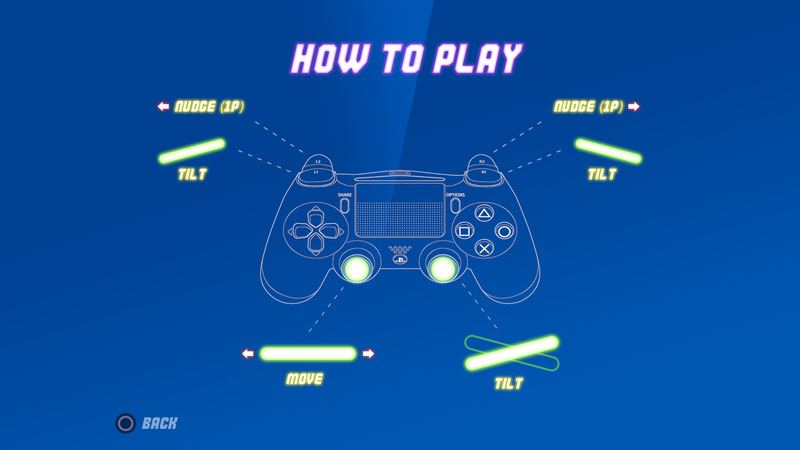 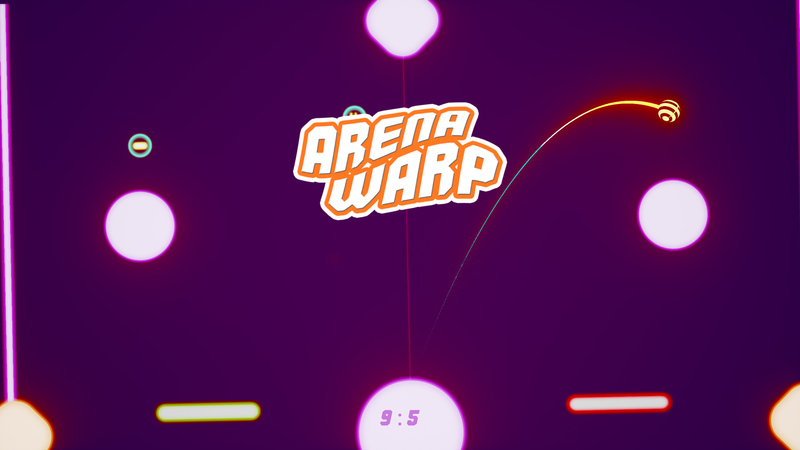 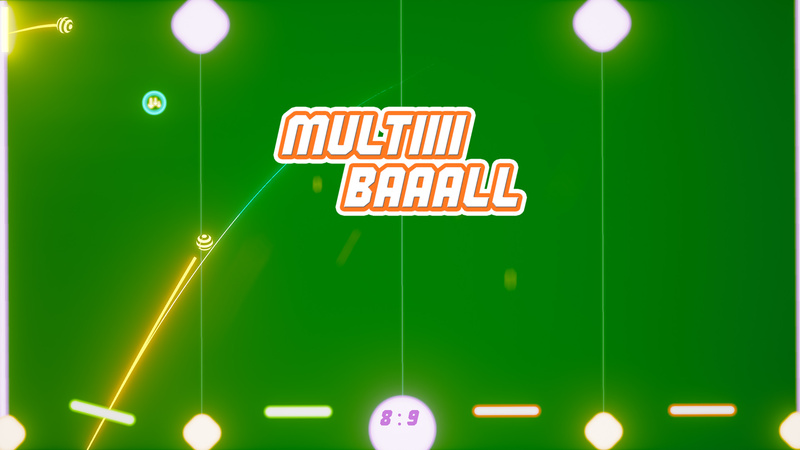 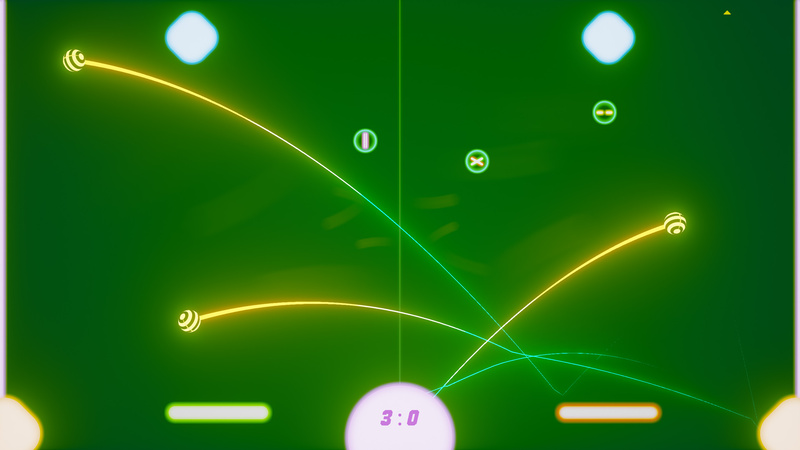 With an old school arcade feel, modern physics simulation and a touch of sports, it&apos;s a all about skills and reflexes. 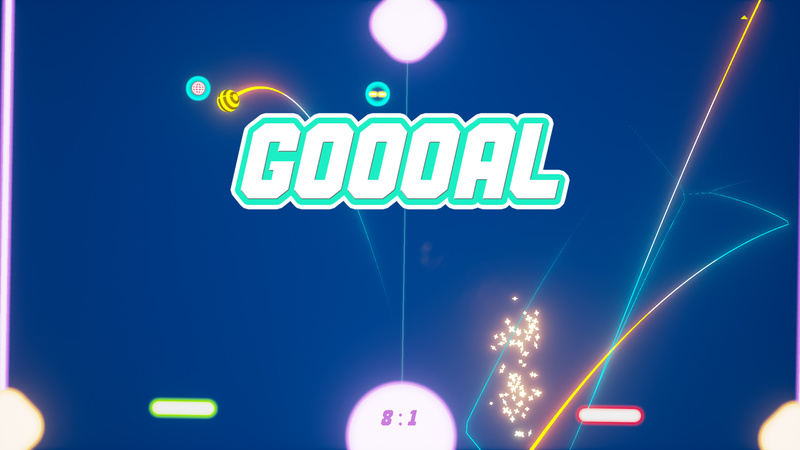 Battle it out and score the balls in the opponents goals. 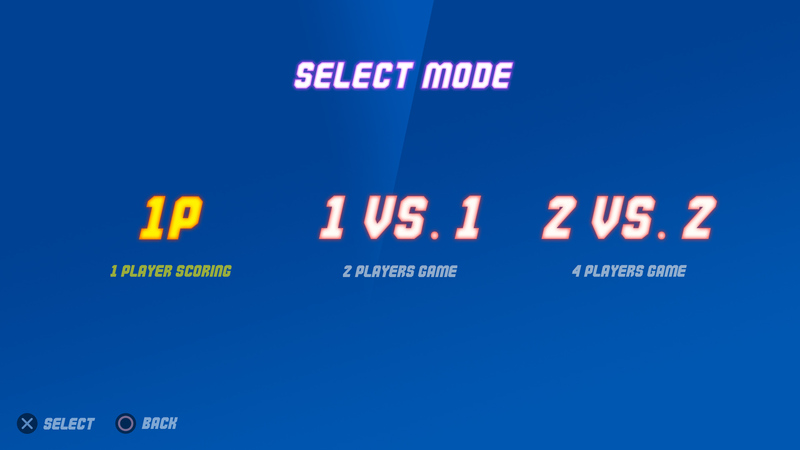 Random bonus and penalties will pop up, modifying the arenas, the physics and the gameplay. 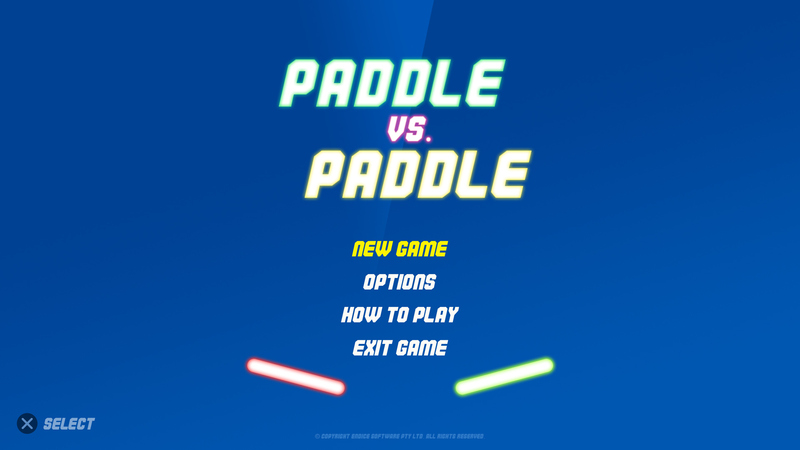 Paddle Vs. Paddle © Copyright Endice Software Pty Ltd. All Rights Reserved. 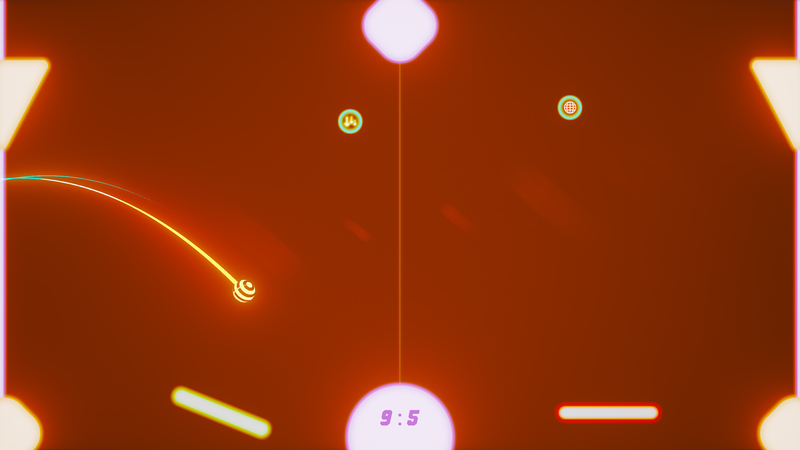 Music by Jamie Nord, Austria.